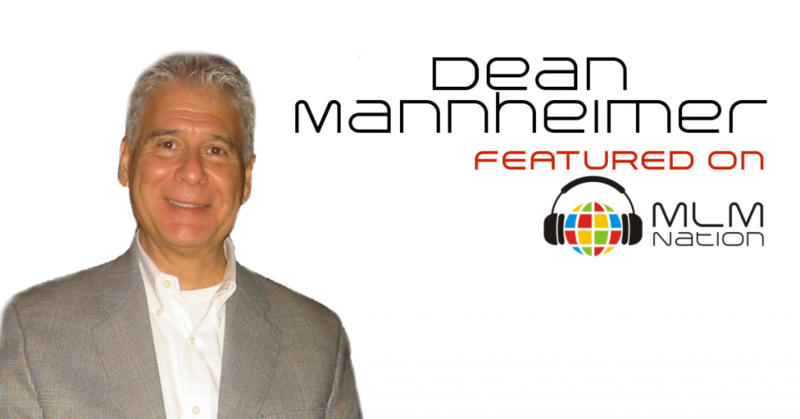 Dean Mannheimer has over 27 years of experience in the direct selling and network marketing profession. Prior to MLM, Dean owned and operated his own traditional businesses. 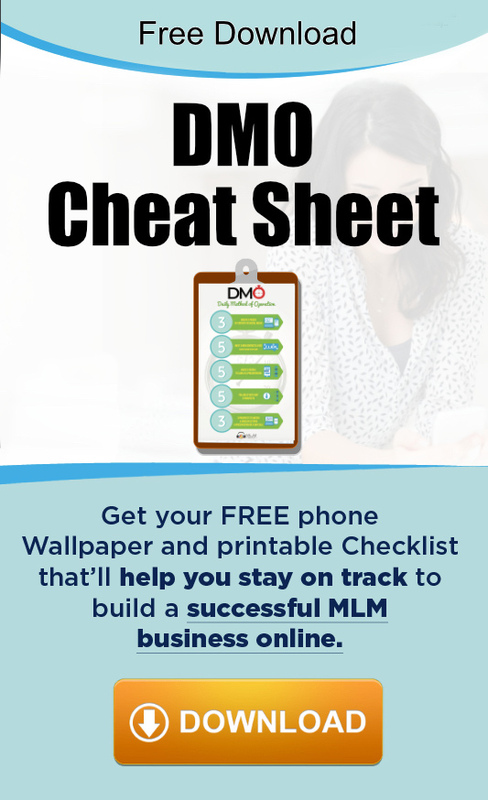 He got attracted to network marketing because it was an extraordinary opportunity without the liabilities that come with brick and mortar businesses. Dean used his previous business background to treat MLM like a business and not a hobby. With his focus and dedication, Dean has built global organizations of hundred of thousands of distributors and has helped his leaders earn millions along the way. Dean is currently the Master Distributor at his current company and is just one of two people who has achieved the rank of Senior Vice President.